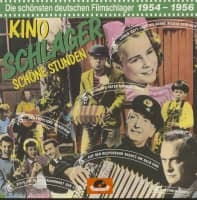 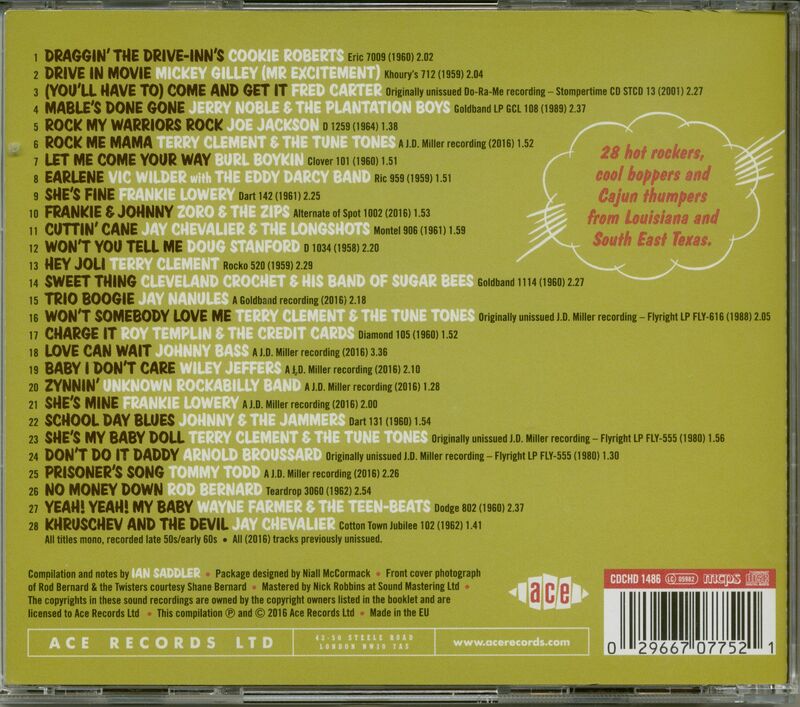 (2016/Ace) 28 tracks with 16 page booklet. 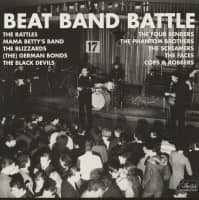 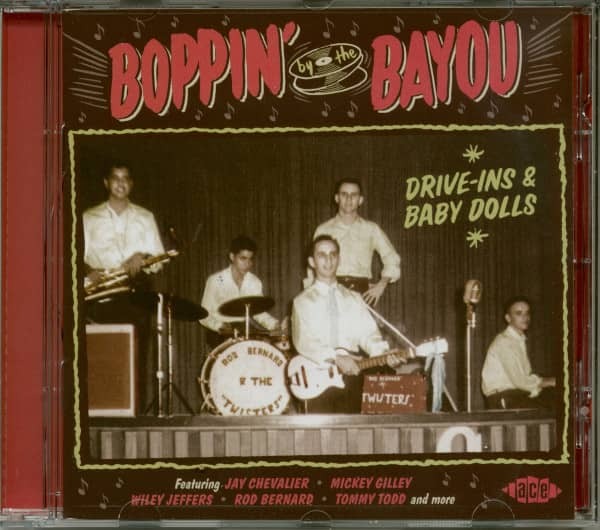 Part 16 of the popular 'By The Bayou' series features 28 tracks from the vaults of Louisiana and South East Texas record men J.D. 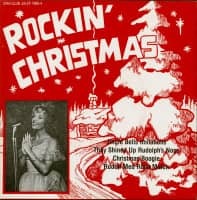 Miller, Eddie Shuler, Sam Montel, Pappy Daily, Huey Meaux, George Khoury, Joe Ruffino, Diamond Jim Wheeler and Melvin Dodge, plus tracks by Louisiana artists recorded by Murray Nash and Dee Marais. 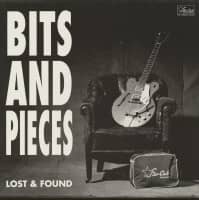 This might be the 16th in the series but it continues to unearth unknown goodies and dust off long-forgotten gems. 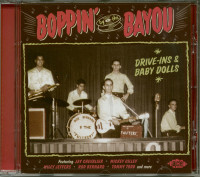 Customer evaluation for "Boppin By The Bayou: Drive-Ins & Baby Dolls (CD)"